Parting is such sweet sorrow. So as summer parts, let's make it sweet – and a little savory. 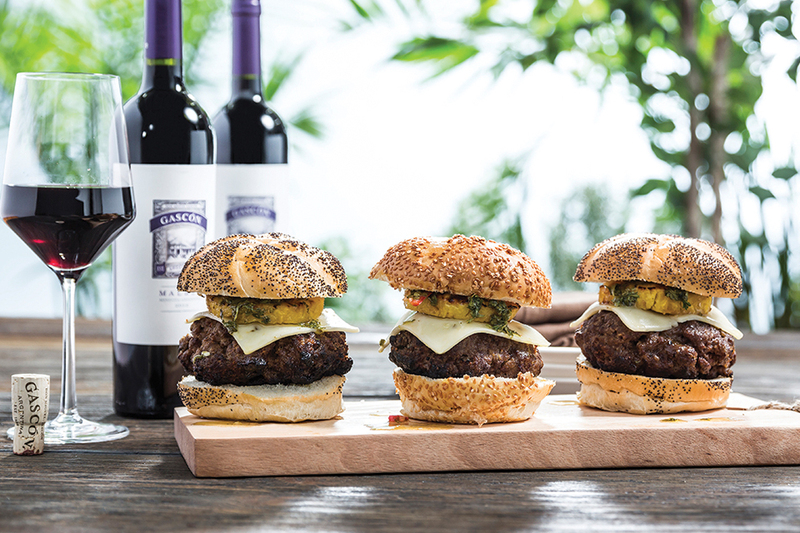 At your Labor Day celebration, send your guests home swooning over these Pineapple Chimichurri Sliders. Some fruits merely say summer, but pineapple screams it. So do burgers and cookouts. 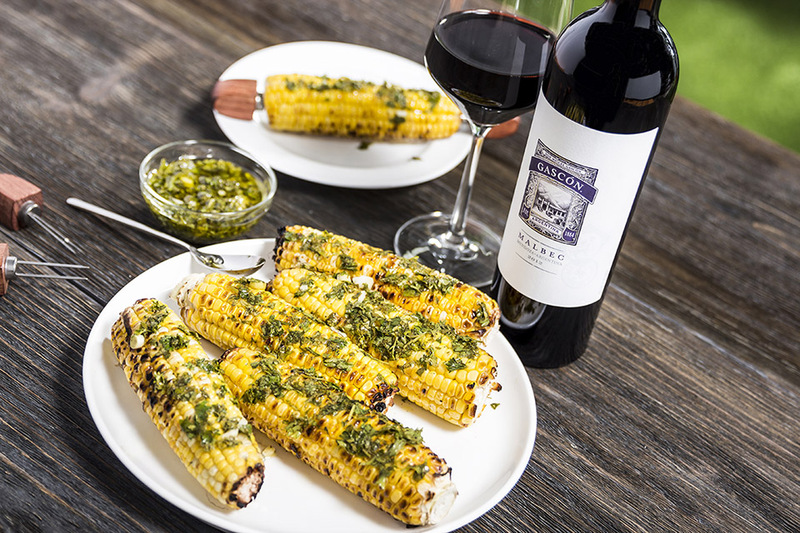 At summer's end, go out on top – and on top add a taste of Argentina with chimichurri sauce to dial up the dish. Don't be fooled by the number of steps in this recipe. It may look like a lot of work, but trust us, it's a super-easy meal that will come together in no time. Add all the ingredients except the olive oil to the bowl of a food processor. Process until finely chopped. With the machine running, drizzle in the oil until blended. Taste and adjust the seasonings to your liking. Whisk the honey, oil, zest, juice and salt until well blended. Slice the pineapple into approximately 3/4-inch rings. Brush the pineapple slices with the honey mixture, and grill for three minutes. Flip, brush and continue grilling for another couple of minutes. In a medium bowl, gently mix the beef, chili powder, chimichurri and salt and pepper until just combined. You don't want to overwork it. Form into small burger patties (how many burgers you get will depend on how big or small you form your patties). Pop the burgers on the grill. Flip, add your cheese, then continue grilling until your desired doneness. Lightly toast the burger buns on the grill (or in the oven or on the stove), then build your burgers. Top each patty with a nice dollop of chimichurri and add a pineapple slice for the crowning touch. You can top these sliders with any of your favorite burger fixings, but we don't like anything getting in the way of the amazing flavors at play here. Those sweet pineapple slices and fresh chimichurri take a classic burger to otherworldly levels. 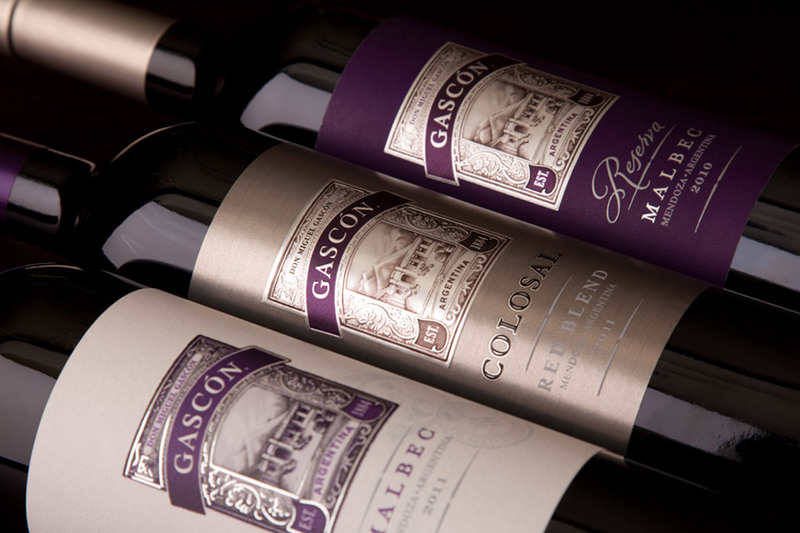 All that's left to do is pour a glass of Gascón Malbec to perfectly complement the meal. Now that's how you finish the season. 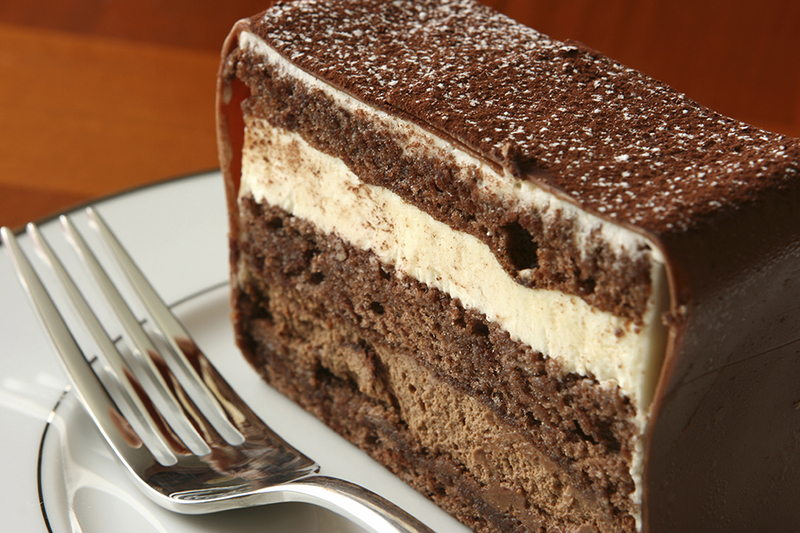 LA VIDA DULCE: MALBEC WITH DESSERT? SWEET. 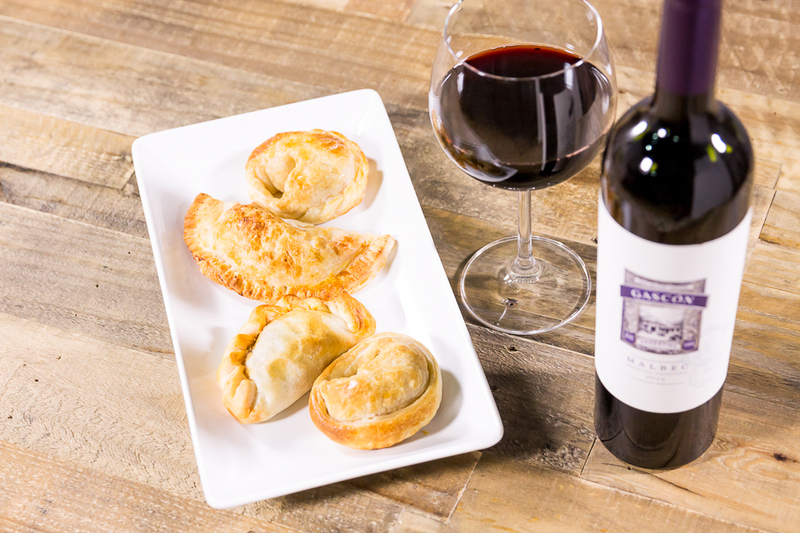 HOW TO READ AN EMPANADA - IT’S ALL IN THE SHAPE.